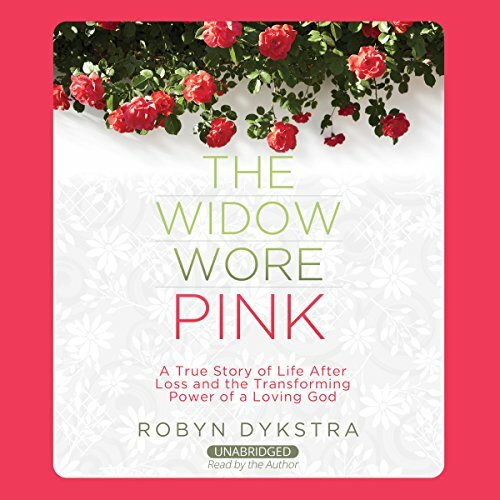 Showing results by author "Robyn Dykstra"
In The Widow Wore Pink, you'll discover that the God who was faithful to Robyn will also be faithful to you. Learn to face the unwelcome changes in your life by knowing and trusting the promises of God for yourself. Robyn Dykstra is an author, speaker, and Bible teacher who loves Jesus. For decades, Robyn has been presenting life-changing messages to help thousands energize their faith in God and find the strength to face life's challenges.